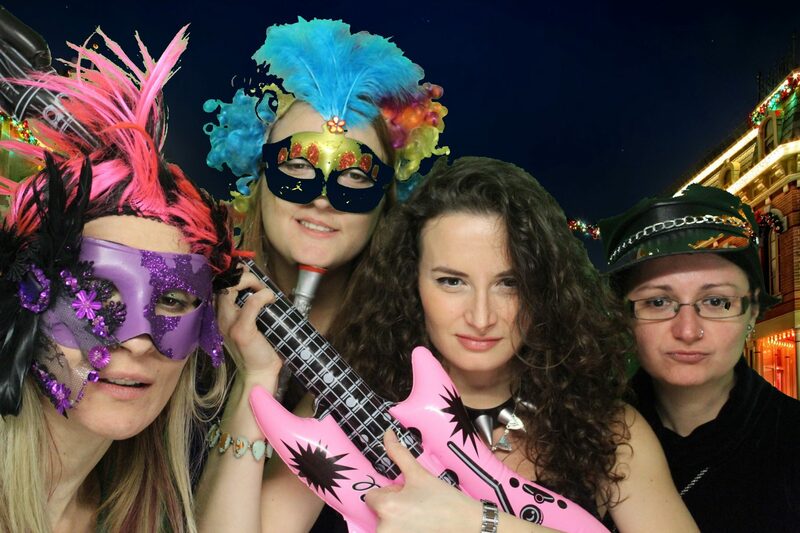 Photo Booth Hire in Haslemere. 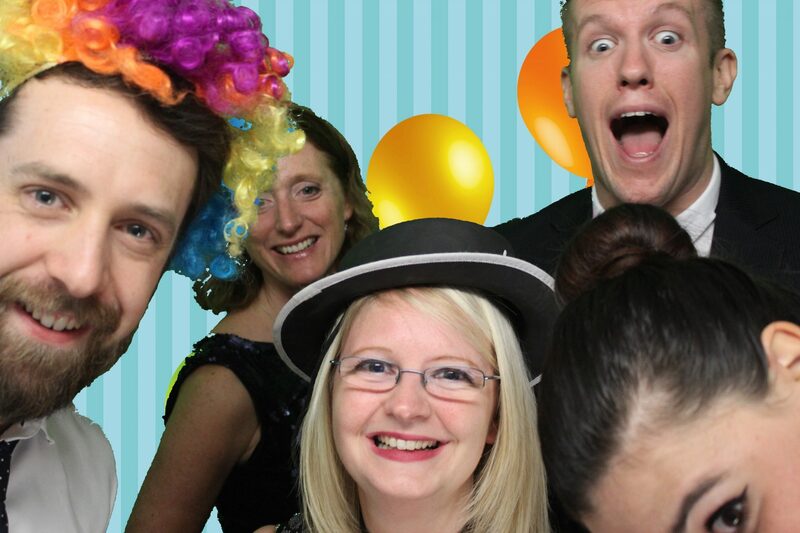 Animation Events offer first class photo booth and magic mirror hire both in and around Haslemere. 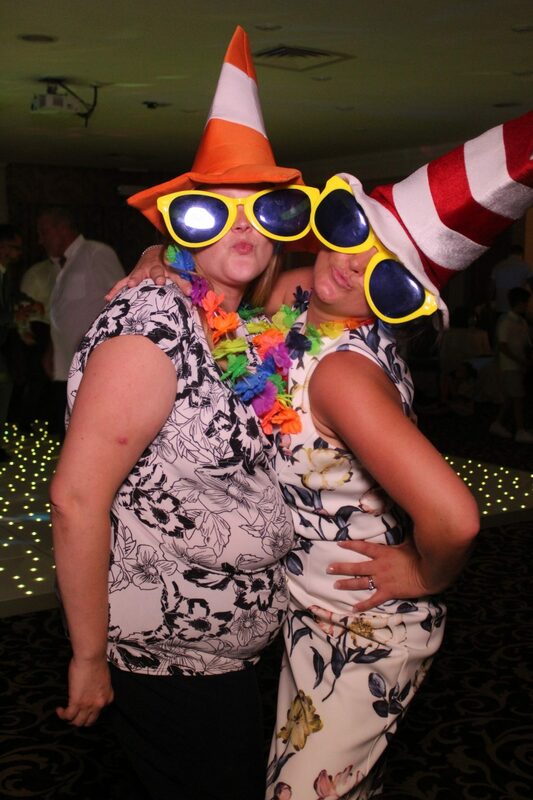 We are able to attend restaurants, clubs, hotels and residential properties to offer our photo booth rental services. 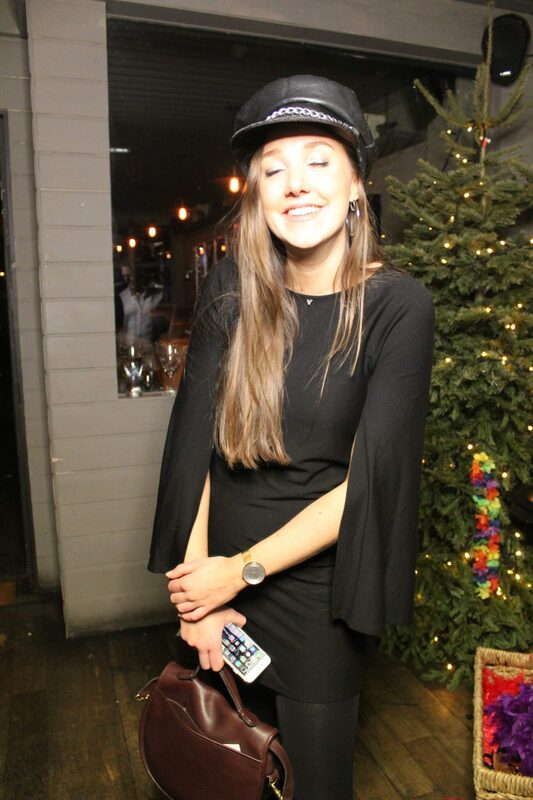 Animation Events are the ideal choice for magic mirror photo booth hire in Haslemere, Surrey. 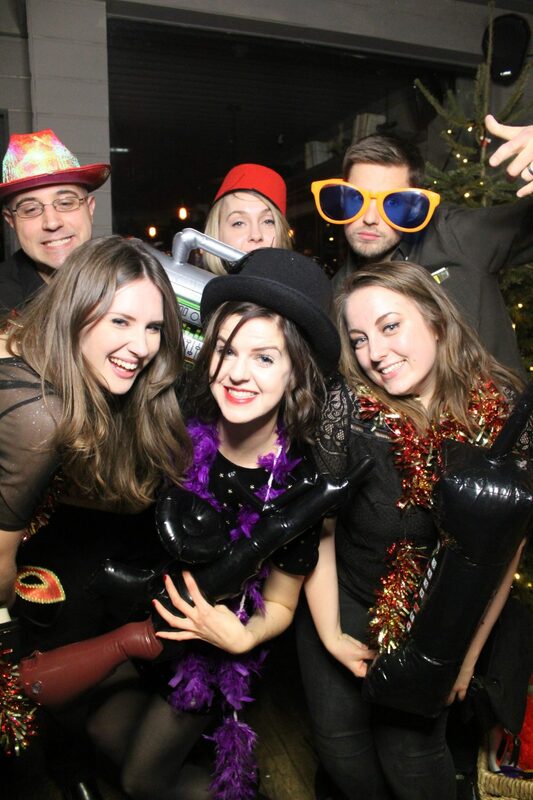 Our magic mirror photo booths are perfect for weddings, parties and corporate events. 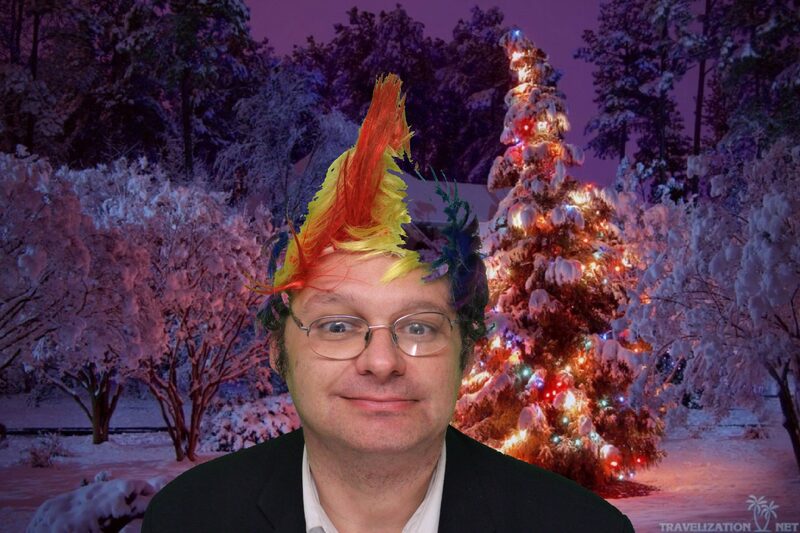 These fabulous photo booths are the most interactive, engaging and impressive booths we offer. Intuitive touch screen operation combined with a cheeky instructions from the mirror make this booth easy and fun to use. 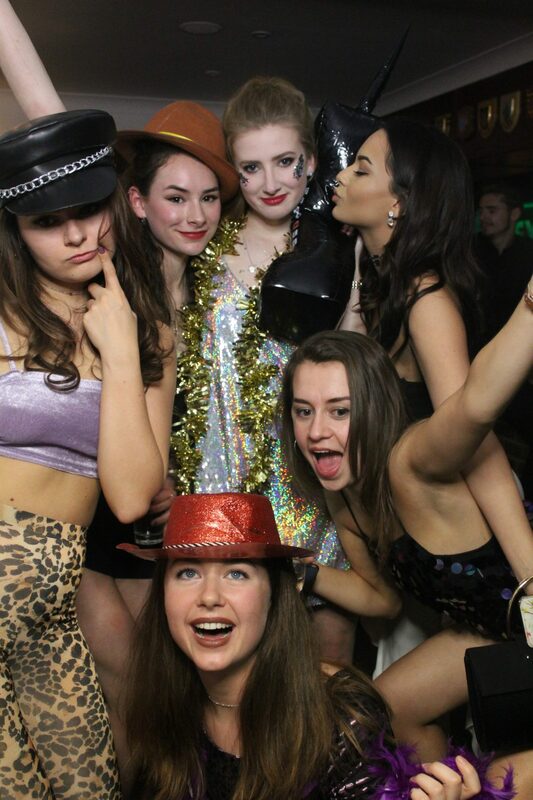 Our mirrors have been seen in many events in Haslemere. 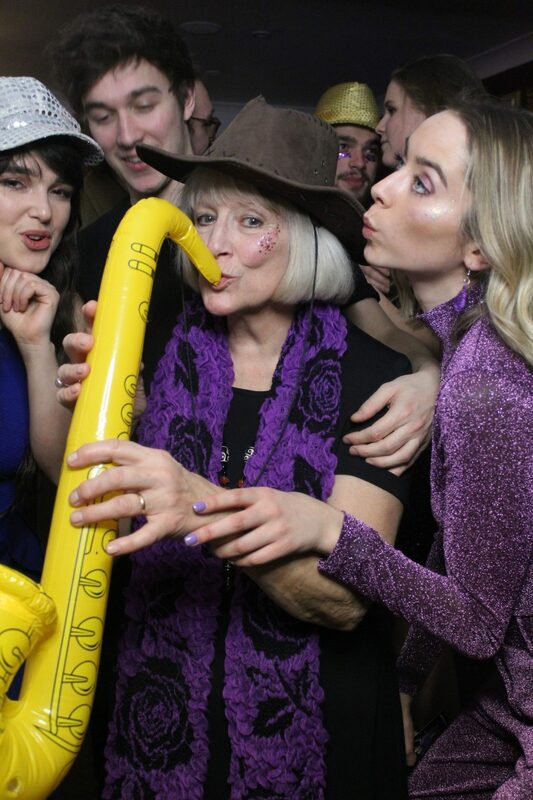 Animation Events can also offer a complete wedding entertainment service for your reception at any of Haslemere many wedding venues. 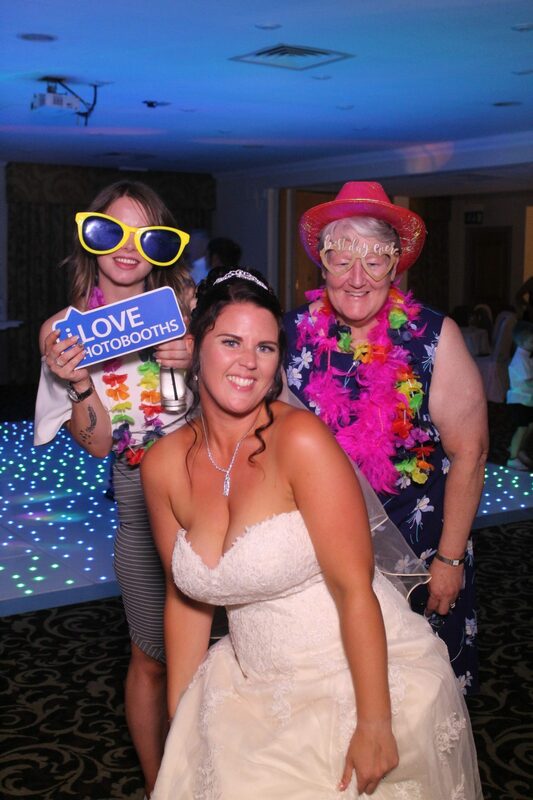 Our wedding solutions include the most popular white solution that includes a white starlit dance floor, white DJ booth and lights, white up-lighters, white photo booth and giant LED “LOVE” lights. We have many other solutions to suit all venues and budgets and can custom build an entertainment solution for your big day. 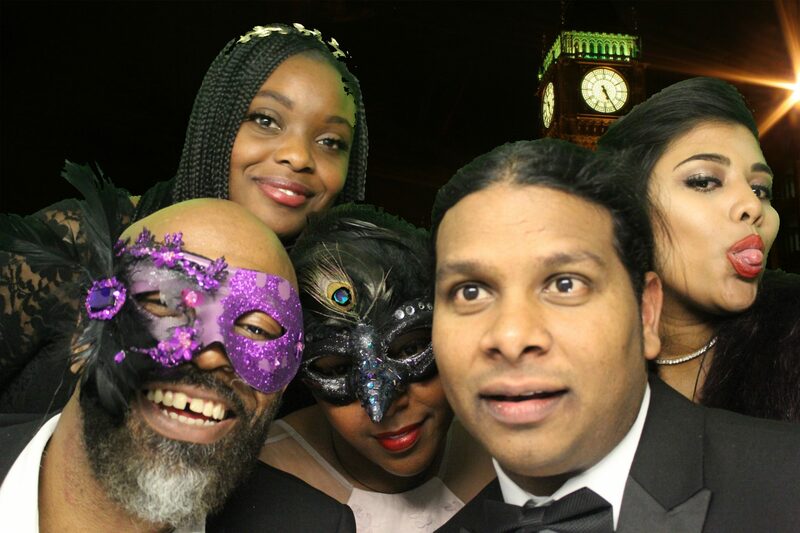 Whether you decide to opt for a magic mirror photo booth hire in Haslemere or a green screen photo booth hire in Haslemere or even a wedding photo booth in Haslemere you can be sure your guests will be talking about your event long after the last taxi gone. 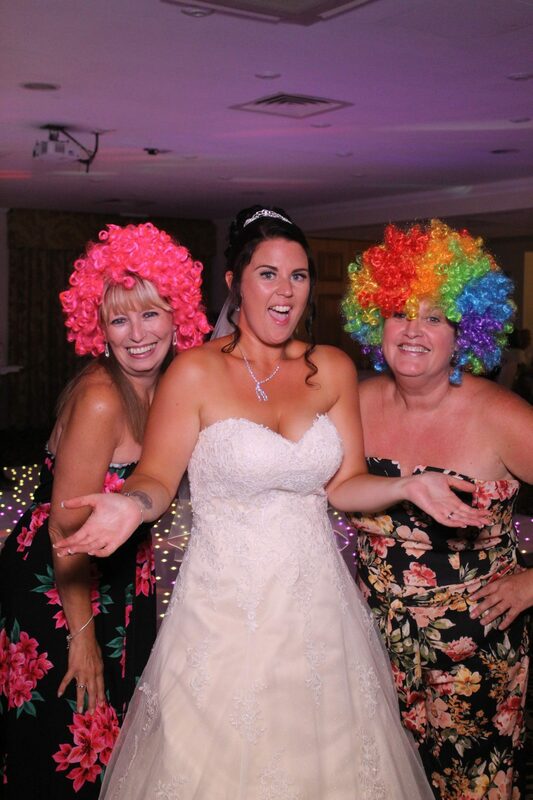 Call today on 08089012009 go to our bookings page to discuss the photo booth hire services in Haslemere that we offer.